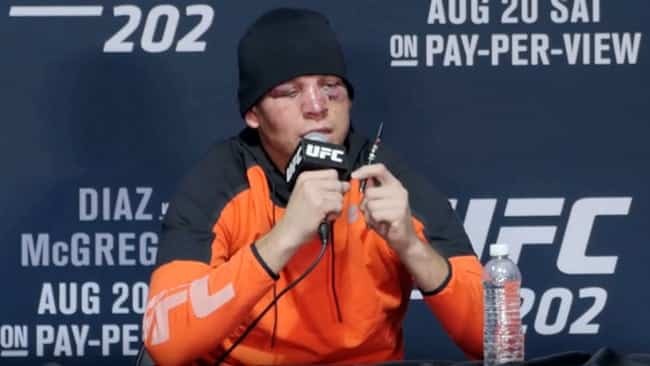 UFC Fighter Nate Diaz was cleared in the “VapeGate” scandal. A UK man suffered severe burns from an exploding e-cig. A new trailer was released for A Billion Lives. A shocking video showed a loose battery exploding in a woman’s purse. You won’t believe the shapes this guy makes with vape clouds. The FDA sent out warning letters to retailers for selling to minors. Manufacturer NJOY is the first to file for bankruptcy post-FDA regulations. A study showed that most vapers have vaped in non-smoking zones. Do you? How to get a vape merchant account. We reviewed the Vaporesso Tank Mega.